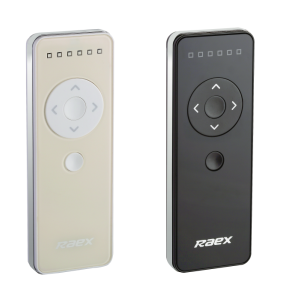 Our remote controls offer a complete host of functions. 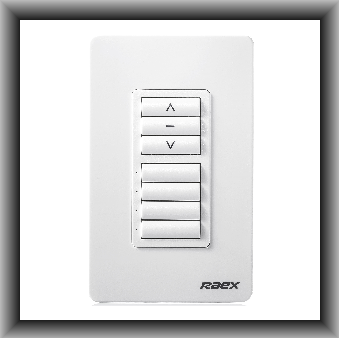 A remote control with multiple channels can operate Curtains either individually or all at the same time. 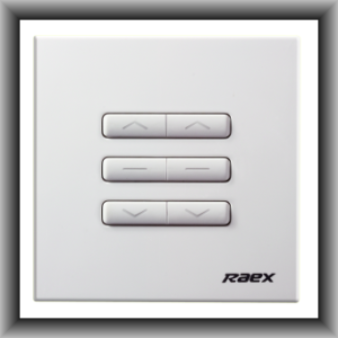 They come in several styles so you can choose one that suits you. 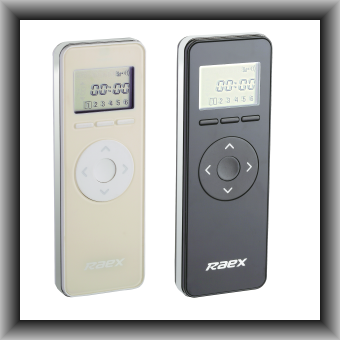 For that autonomous lifestyle, you can try the Timer YRL2016 Remote Control Handset which is more the just a remote control. 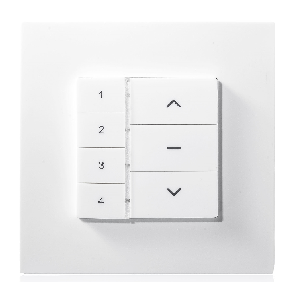 It also offers security and peace of mind by automatically opening and closing your Curtains with its built in Timer function whether you are there or not, simulating occupancy in your home. 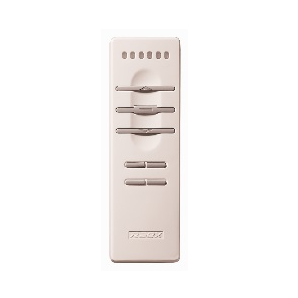 Up to 12 Timers can be set to open and close your Blinds and Curtains.